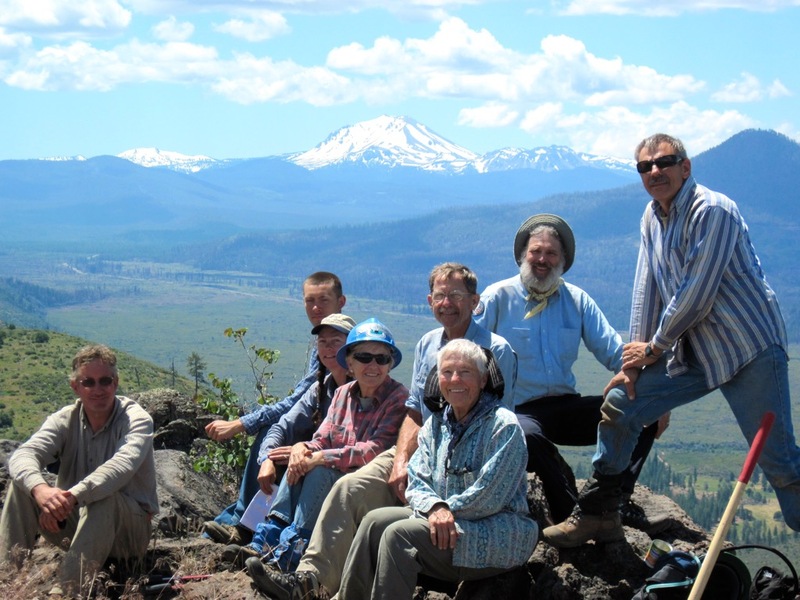 Dennis Washburn, a stalwart volunteer with the PCTA’s Will Work for Krumms Trail Crew, passed away on 28 April. He was 75. Dennis started volunteering with the PCTA in 2004, after he and his wife, Carol, moved to Brentwood, California. Dennis loved backpacking in the Sierra and would day hike any time he could find open space. Dennis took his volunteer work seriously. He and Larry Krumm attended leadership trainings together. 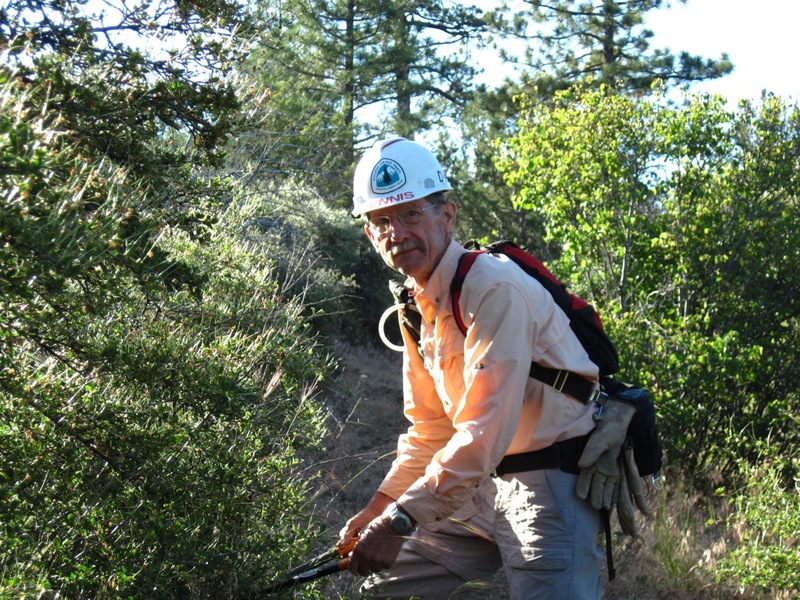 Dennis led several volunteer outings on the PCT. He attended a week-long trail skills class and became qualified as a sawyer and then led some cutting crews. He thoroughly enjoyed scouting the PCT in the Tahoe and Plumas national forests with Larry, often before the snow had melted. In the context of the PCTA, my favorite memory would have to be his eagerness to jump in and help whatever needed doing. On our wine tasting outings, it was his well-developed palette for zinfandel. On our trip to China, he would try any strange food that appeared on the table. 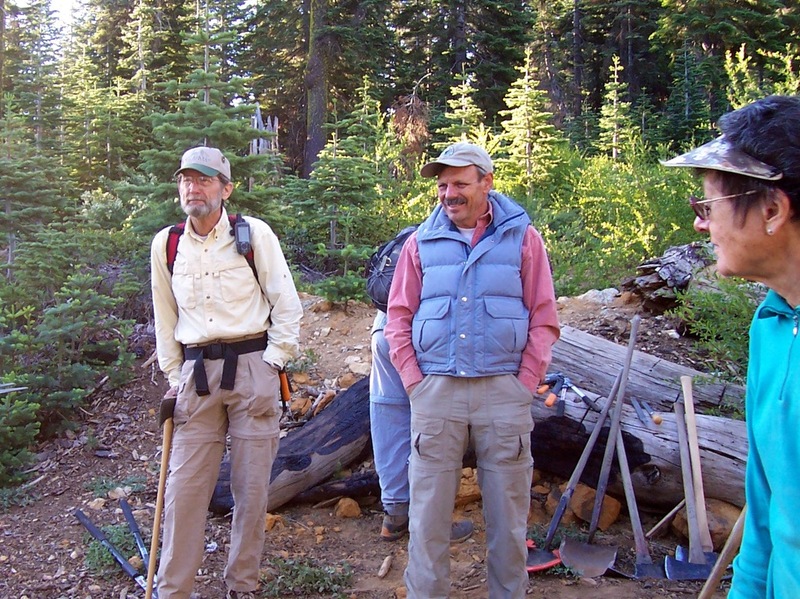 In 2013, health issues forced Dennis to give up his PCTA activity and backpacking in the Sierra. We have missed his warm smile and outgoing personality in camp. Dennis was raised in Aurora, Illinois and after graduating from the University of Illinois he joined the Army as a pilot. He was qualified in both fixed-wing aircraft and helicopters. In 1969, he went to Vietnam for a year to fly helicopters. His Army career took him and his family to many interesting places including the U.S. Embassy in Indonesia, Fort Hood, Texas, and the aviation unit at West Point. His final military assignment was on the staff of the Pacific Command near Pearl Harbor. He retired in 1986 as a Lt. Colonel. Dennis and his family stayed in Hawaii for another 15 years and he worked for a large beer and liquor distributor. He was active in Rotary and served as President of Pearl Harbor Rotary. He is survived by his wife, two daughters and four grandchildren. His daughters are Lesley (Jim) Calderone with two daughters in Illinois; Lisa (Kent) Suzuki with two sons in California.